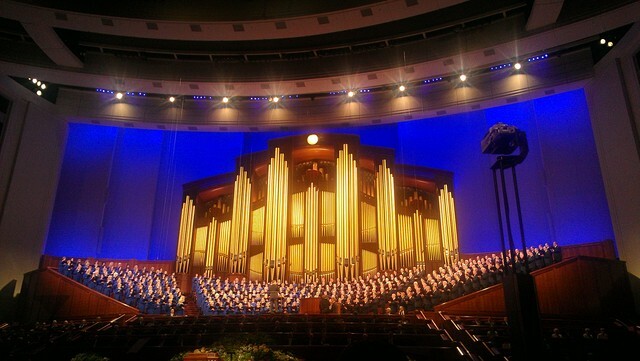 BBC News: Has the Mormon mystique been lifted? He didn't win, but Mitt Romney wasn't far off. 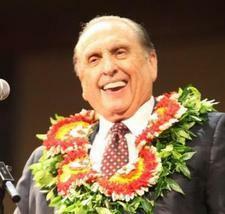 So what happened to the predictions that a Mormon candidate could never have a shot at the US presidency? 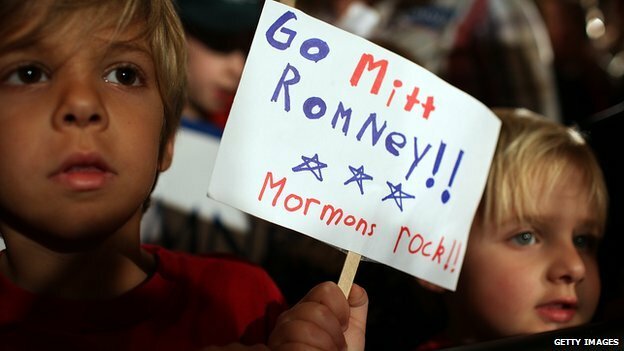 The long lead-up to the US election was peppered with commentaries on Mormonism - the little-understood religion of Mitt Romney, front-runner for the Republican ticket. The naysayers said a Mormon could never win the White House, and they appeared to be backed up by surveys of public opinion. What They're Saying About "Us" Politics Mitt Romney Mormon Report What They're Saying About Us National StudyPolitics,Mitt Romney,Mormon Report,What They're Saying About Us,National Study,What They're Saying About "Us"